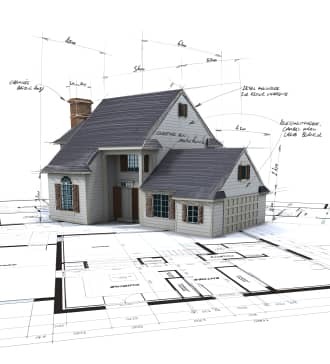 Whole house remodeling is the process of updating multiple areas of the home at the same time. When these projects are phased out into separate projects they are more likely to be categorized by their individual names, ie kitchen or bathroom remodeling. A whole house remodel requires more planning and preparation as the home may need to be separated into work zones and living zones. Often times clients will make alternative living arrangements with the goal of expediting the process and avoiding the inconvenience. Either way you decide to go we are here to assist in the process.